Don't have time to build one? We build it for you! Meet the world champion Kim Min-Chan Frame / MCK Spec Edition. For XBEE MCK Frame MCK's Spec Edition, focused on Speed and Handling, you'll have high speed & very smooth control like you've never experience before. 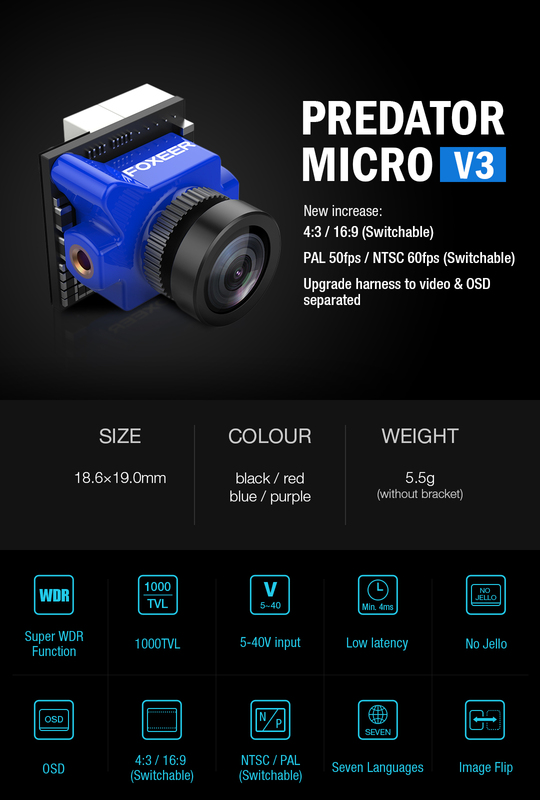 The XBEE MCK Frame MCK's Spec Edition has the most high-end components on-board, this is surely one of the finest FPV race drone you can get now. XBEE MCK / MCK's Spec Edition Components.